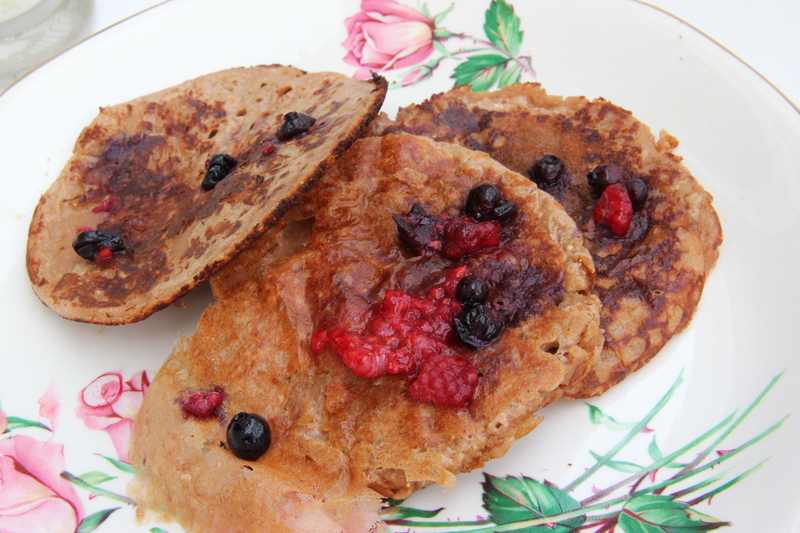 Tag Archives: Peanut Butter Protein Pancakes! I didn’t wake up with much excitement today. My morning adventure was to visit the dentist for a root canal. Hrrr… rather traumatic experience. And… they made me wait for an hour and a half which just deepen my fear. After two injections I went numb and from that time you can call me: Crooked mouth. Before that my day was pretty relaxing. I was playing a good wife! and prepared a delicious breakfast for Tom, (who just finished the night shift week). 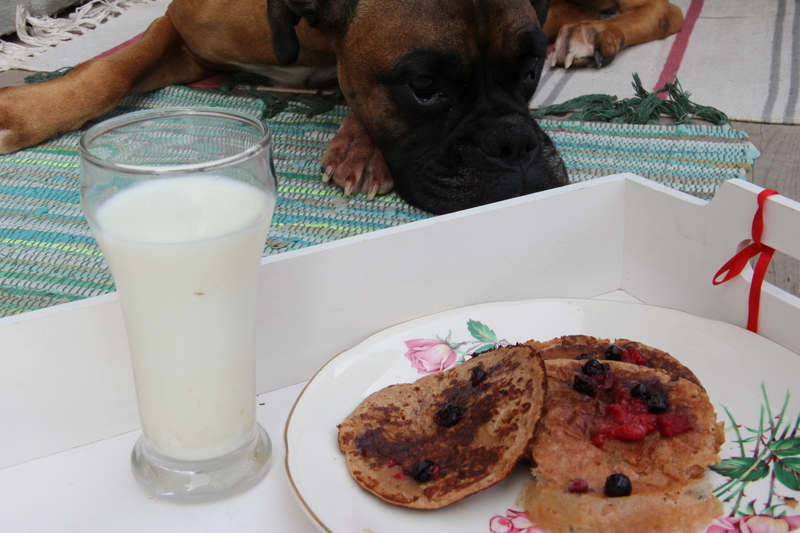 He came home for the Peanut Butter Protein Pancakes! 2 tbsp of peanut butter+scoop of chocolate protein powder+1/3 cup of milk of your choice. As the day continues it brings more negatives. My mom just called letting me know that my God-mother is hmm…not dealing well with her cancer….I don’t even know what to say or think and why do I raise this here. As the numbness in my mouth goes away I will practice yoga tonight keeping all of you in my heart. Hopefully I can send some positive energy there.